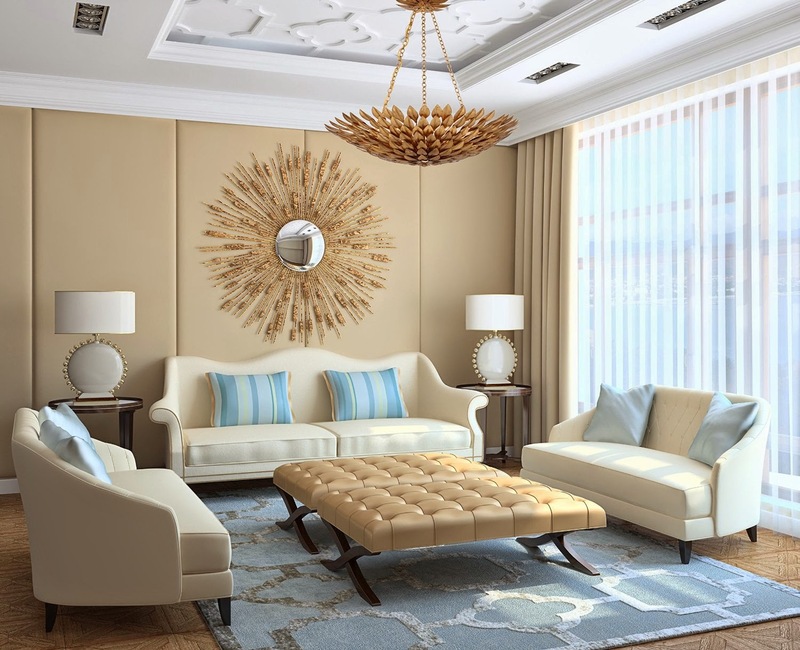 Lighting to a room is like that piece of jewelry that pulls your outfit together. It can transform a room from amazing to spectacular. One Kings Lane asked me to think about my favorite chandelier from their site and my favorite piece of statement jewelry as part of their Light Up Your Look campaign. I decided to get a bit nostalgic and pull out my Mother's beautiful vintage 14kt gold charm bracelet that she passed down to me. Besides holding meaning to me, the gold vintage finish paired with the intricate detailing prove to be a perfect piece of inspiration for this challenge. 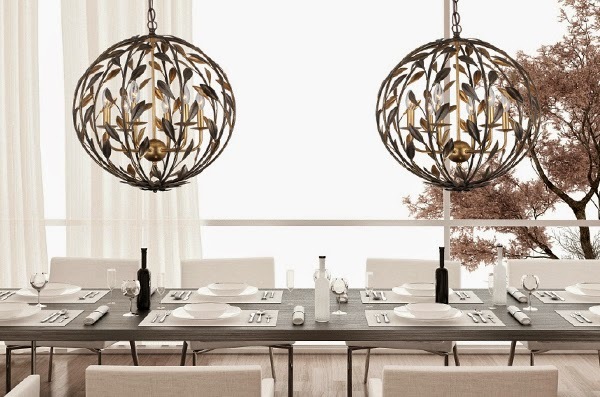 If love is in the details, then the Alice Chandelier and Light Pendant Chandelier by Crystorama are perfect. I love the layering and connections giving exceptional texture and dimension, just like the charms in my Mothers bracelet. 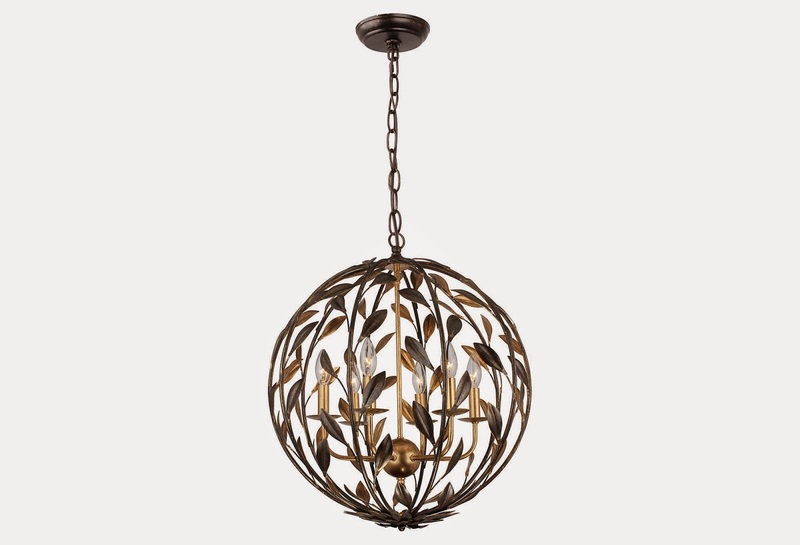 Both fixtures are sophisticated and timeless and can equally work in a modern or traditional decor. 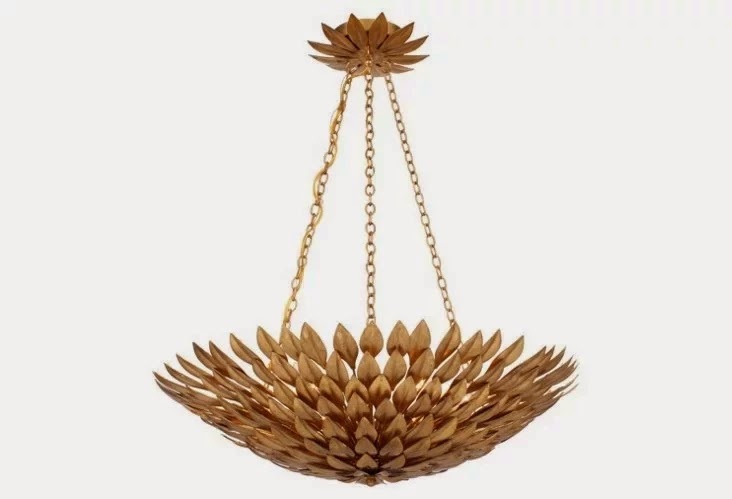 And the gold finish on the Antique Gold 6-Light Crystorama fixture couldn't be more glamorous. I used to be more of a silver person but there is something about gold that is so luxurious. It is an effective way to bring on the bling in an interior. Go to One Kings Lane for more chandelier inspiration!